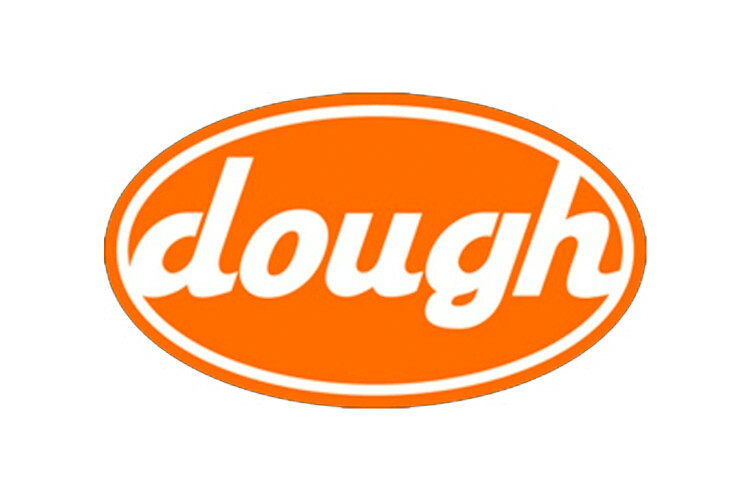 Whimsical, refreshing and delightfully sweet, Dough is the candy-coated sister to the iconic Tampa restaurant Datz. But don’t let its Alice in Wonderland persona fool you. This sugar-scented heaven is producing Tampa’s most swoon worthy sweets, including Fruity Pebble Cheesecake, Butterfinger Cupcakes, S’mores Brownies, oversized Apple Fritters and Maple Bacon Donuts. Whatever you do, don’t miss the Doughnut Cone, a delirious concoction combing pillowy soft, cone-shaped donuts with soft serve goodness, which sells out daily. Lick it, love it, then take a quart of the super premium, hand crafted ice cream to go. As seen on FYI, Food Network Canada and The Cooking Channel.